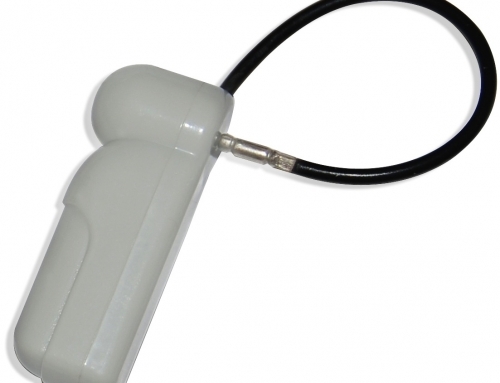 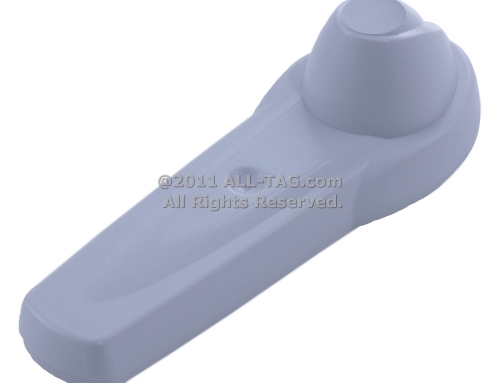 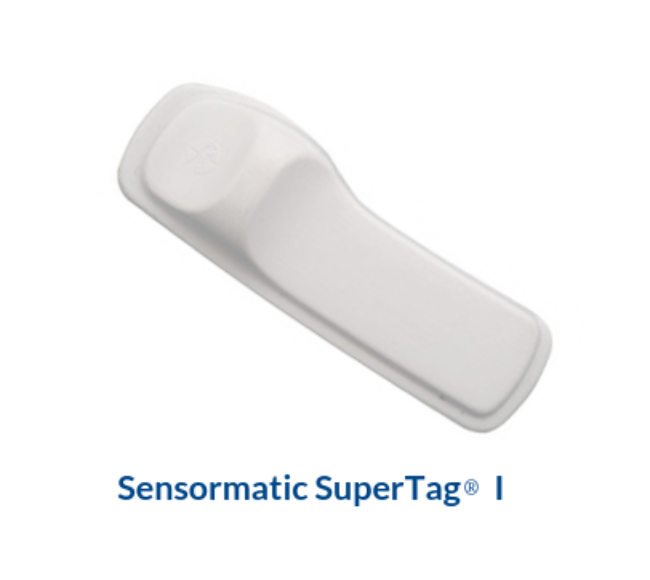 Authentic, Secure and Reliable Sensormatic SuperTag Tags. 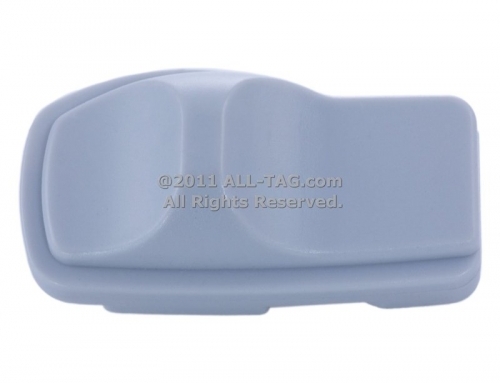 SuperTag I, SuperTag II, and SuperTag III brand new or pre-owned, and we guarantee their quality and authenticity. 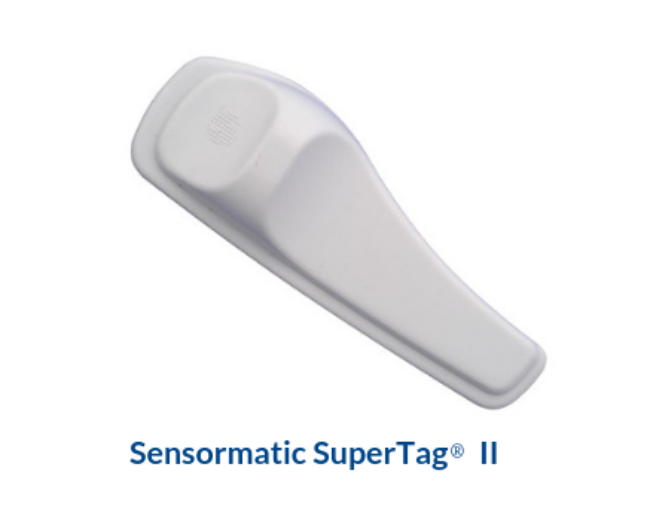 Why purchase low-quality copies of SuperTag Tags when you can purchase authentic Sensormatic SuperTag Tags in large or small quantities at very competitive prices. 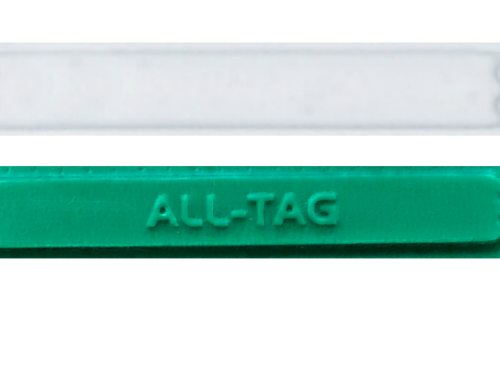 Brand new pins for the SuperTag are also available. 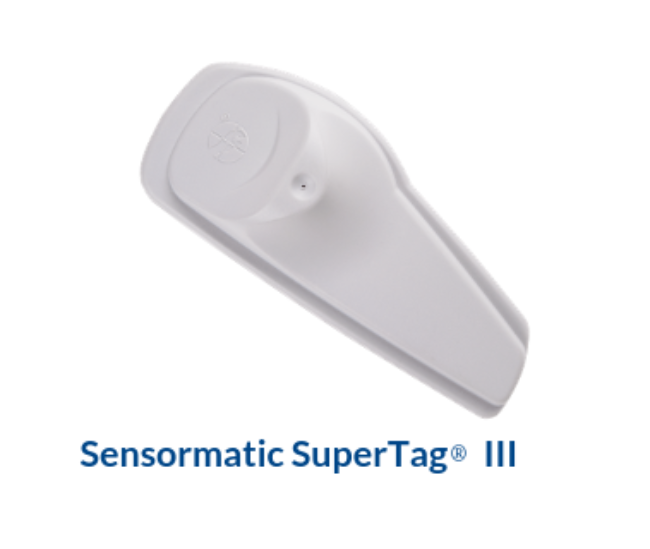 SuperTag and Sensormatic are registered trademark® of Sensormatic. 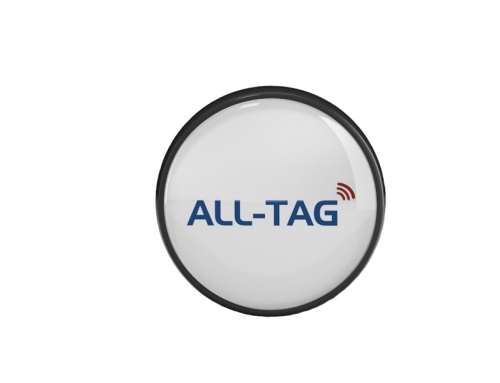 ALL-Tag is not affiliated with Sensormatic.